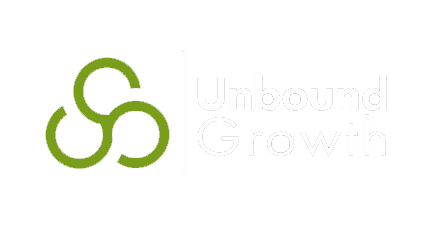 Inbound Agencies- Do You Know What Hubspot's #1 Concern is? I don't normally write posts that are intended for other marketing agencies. My focus is on the client. But again, remember, I've been on the phone with Rick for 4 hours straight with 4 different marketing agencies this morning. How Hubspot Increased Revenue 6000% over 4 years. Last week I had the pleasure of hosting a Hubspot User Group with Mark Roberge as our guest speaker. In case you are unaware, Mark is the VP of Sales at Hubspot. Together he and Hubspot CMO Mike Volpe were a key part to the increased the tech start-up company's revenue increase of 6000% over 4 years. I had to be the one to write this post, because if a (several-decades) older salesman (guru or not) said it, you might be likely to think "Dinosaur. ", disregard it, and it would be your loss. That just doesn't sit right with me. 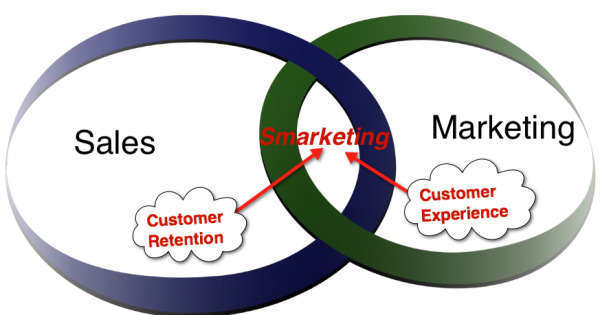 How does Smarketing relate to a learning organizational culture? An article in Business Week caught my attention as I waited in my doctor's office recently. "How the Mighty Fall" featured a book excerpt from Jim Collins where he discusses 5 stages of decline to recognize in a business that he believes would indicate its decline and eventual demise.